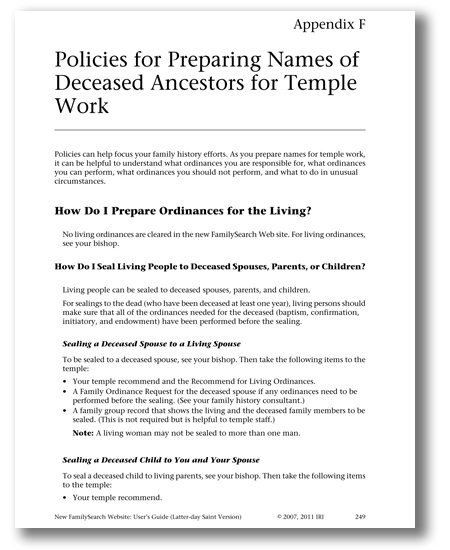 The high councilor assigned to temple and family history work coordinates temple and family history efforts in the stake. He oversees family history work in three ways. Instructs High Priests Group Leaders. 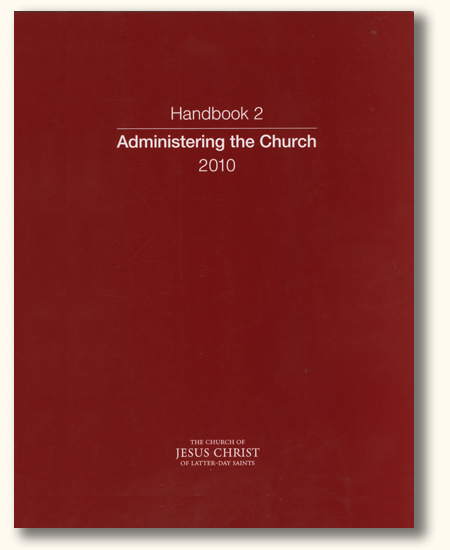 He instructs high priests group and elders quorum leaders in their temple and family history responsibilities and ensures that the stake, wards, and quorums are organized to do the work. Coordinates FamilySearch Indexing. 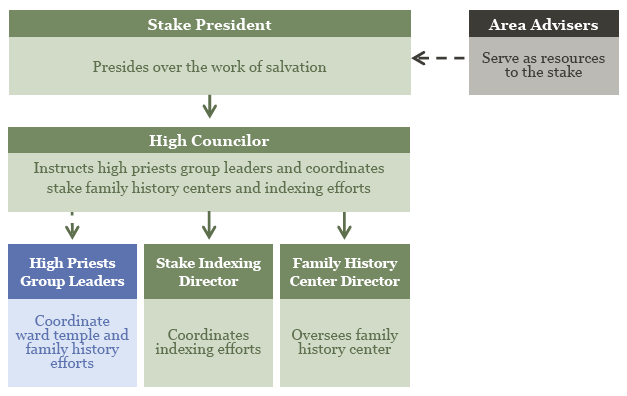 If the stake chooses to organize a stake FamilySearch indexing program, the high councilor oversees the program. He recommends an individual to be called as the stake indexing director. He oversees all family history centers in the stake. He recommends individuals to be called as family history center directors. 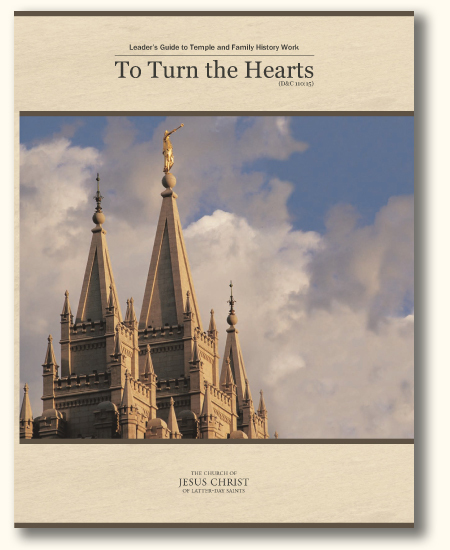 He makes assignments to wards, through high priests group leaders, to provide family history consultants to staff family history centers in the stake. For multistake family history centers, high councilors from participating stakes work together to help oversee the center and provide consultants and funds. He also works with the stake‘s public affairs representatives to involve the community in family history events. If you need any help at all, please feel free to call the Church’s Family History Priesthood Helpline at 866-406-1830. That’s it. Congratulations! You’ve now met all the criteria of a fully trained priesthood leader. Don’t you feel terrific?